I received a 2ml sample – and my review is based on this sample only. So I can’t comment on any long-term benefits. 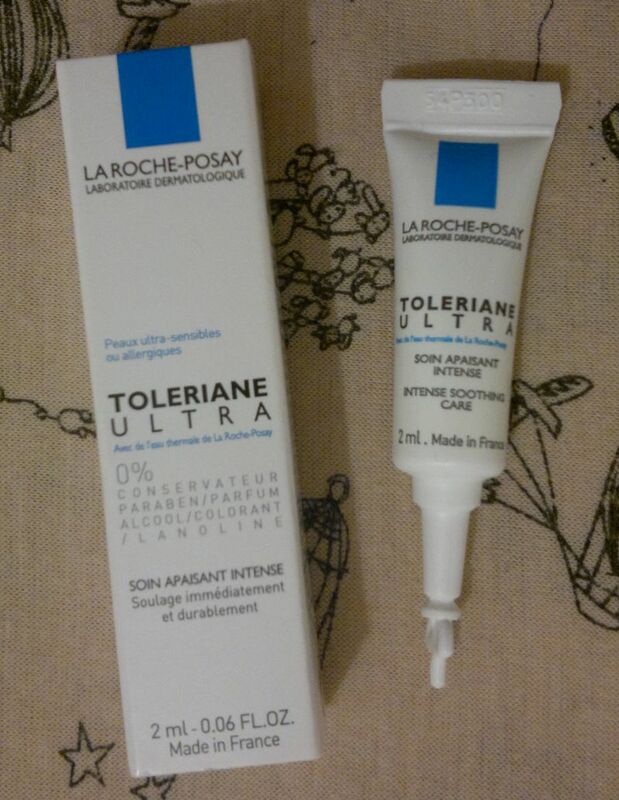 However, what I can say is that Toleriane Ultra is quite greasy but not particularly rich. It’s like a dry oil film that’s sitting on top of the skin. However, the skin underneath that film feels dry and uncomfortable. I don’t think this stuff feels soothing at all, and I doubt it really helps with dry skin! Based on my experience, I wouldn’t recommend the product. However, if you’d like to try it, La Roche-Posay Toleriane Ultra Intense Soothing Care is available as 40ml for £17.50.